Norwegian film star Aksel Hennie is returning to the small screen, as principal photography is set to begin mid-April on the new Nordic drama, Nobel. 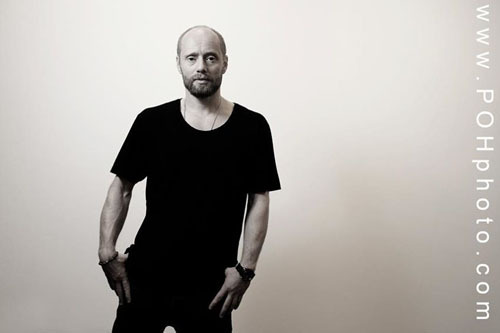 Nordisk Film & TV Fond announced today that Aksel Hennie (Headhunters, Max Manus: Man of War, Torpedo, 24: Live Another Day) is headlining the cast of the new eight-part TV series, Nobel, a war drama and political thriller commissioned by Norway’s NRK. Nobel is directed by Per-Olav Sørensen and produced by Håkon Briseid, both of whom collaborated on the 2012 series, The Half Brother. The writers are Mette Marit Bøstad (who co-wrote The Half Brother) and Stephen Uhlander. Other key cast members include Anders Danielsen Lie (Oslo, August 31st, Norwegian Cozy), Tuva Novotny (Crimes of Passion, Eat Pray Love), Christian Rubeck (The Heavy Water War, Hansel & Gretel: Witch Hunters), Danica Curcic (The Bridge, Wallander), and Odd-Magnus Williamson (Kon-Tiki, NAV, Norway). Nobel has been pre-sold to Sweden’s SVT and Iceland’s RUV. Stay tuned for details about if/when the series will screen in the US and/or UK. Filming of Nobel begins in Oslo next month, followed by three weeks in Prague and four in Morocco. Nobel premieres on NRK in 2016.